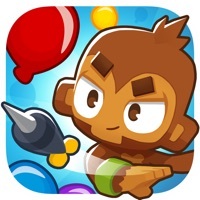 I have played btd5 and got to rank 100+ on it. 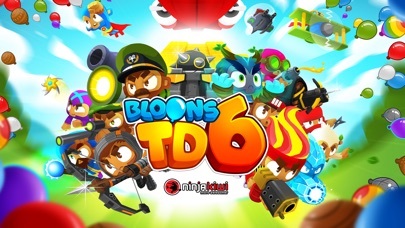 When I heard rumors about btd6 I was super hyped, and 8 am glad I bought it. 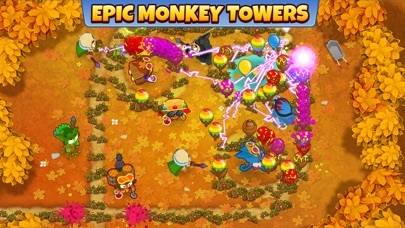 Playing CHIMPS mode and getting borders on the maps is very fun, and although it is a bit repetitive, finding new tower combos is definitely fun. The only thing I would recommend to NK is to add the darting gunner and engineer back. Other than that, this game is very fun, and I know that because I am rank 90. 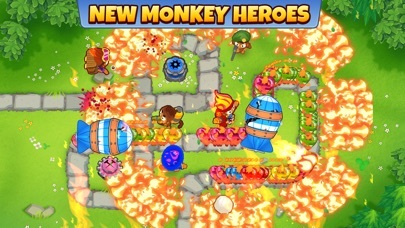 The only thing that would improve this game is to reinstate some of the old towers from BTD5 as well as maybe have an event like the egg one for Easter running constantly. But I love all the maps and achievements as well as the constant challenges. It’s a really great game, and totally worth the price. I love the game but when ever i go to the daily challenge I crash the game please fix the glitch so I can play more of the game. The game is good but I need more missions to play before I complete it! 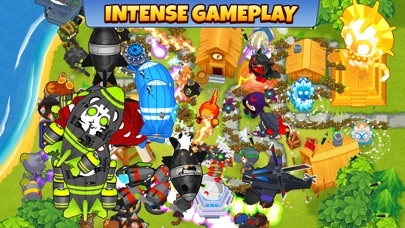 I love the game but I get bored sometimes, please allow co-op to be introduced like in Btd5. Please and thanks! The game is really fun but it keeps on CRASHING! I play on my iPad and it slows it down so bad and pauses my music when it opens which is annoying. This game is LACKING in CONTENT. 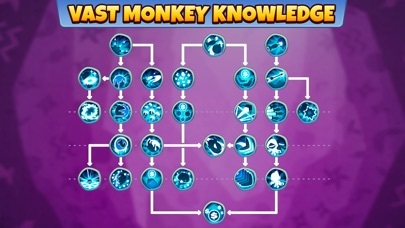 I can use the same 4 towers to win any map on any mode, and monkey money has been made useless as 2 heroes can get you through the game. Would not purchase if you expect the same experience as it’s predecessor. Amazing, glad to see my childhood game become so much but its sad that i cant get past round 260. My game goes through half of the round, and crashes. If im doing something wrong please tell me.